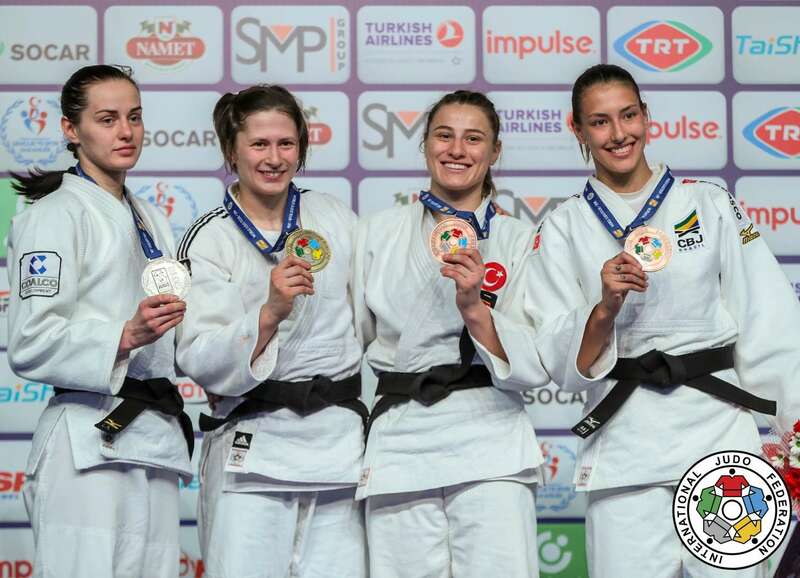 Turkish judoka Busra Katipoglu won a bronze medal at the Grand Prix in Tashkent in 2015 and bronze in Minsk. She won silver at the Grand Prix Qingdao in 2015. Katipoglu was Turkish senior champion in 2010. She won European Junior bronze in 2009 and 2011. She won bronze at the Grand Slam in Baku in 2016. She won a bronze medal at the Grand Slam in Baku in 2017. 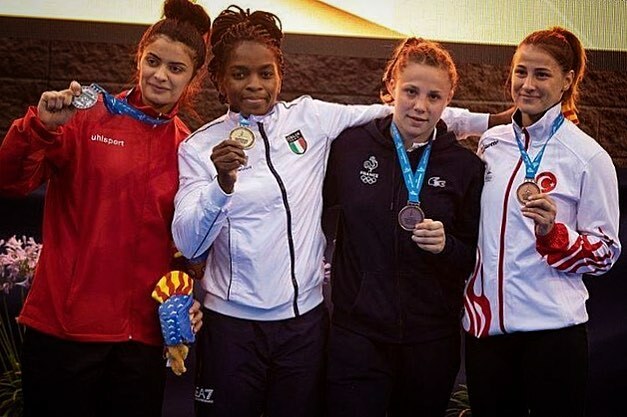 She captured bronze at the Grand Prix in Antalya in 2018. 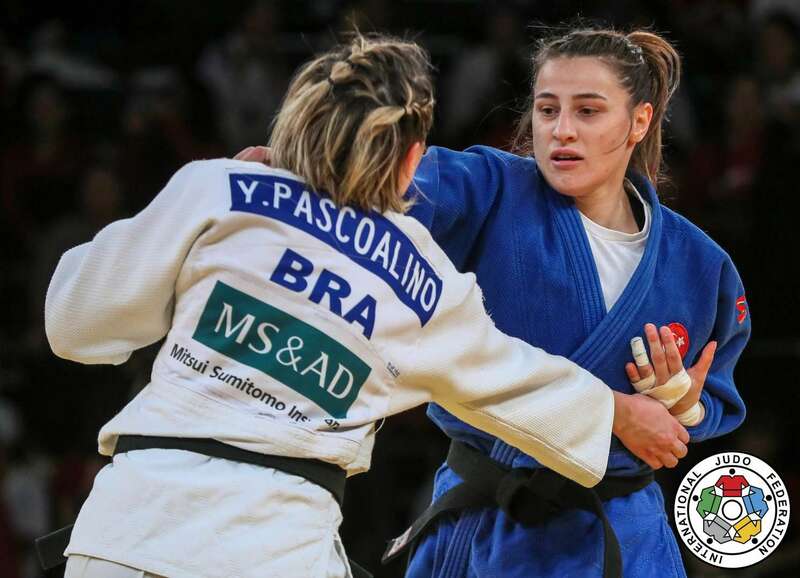 She took gold at the Balkan Championships in 2012 in Trebinje.